Learn whether you should buy Helix Credits or not. Check out information on Helix Credits, purchasable items, the in-game store, and more. 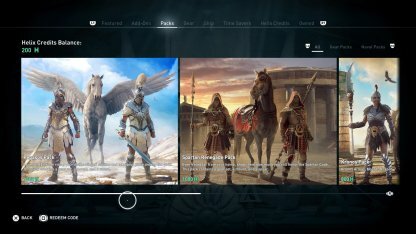 Helix Credits are a form of in-game currency in Assassin's Creed Odyssey. Using Helix Credits, you will be able to purchase items from the in-game store. Items include Gameplay Enhancers, Time Savers, Cosmetic Items, and more. In order for you to acquire Helix Credits, you will need to purchase them from the store using real money. Below is a table that shows the different prices of Helix Credit amounts. After completing Episode 2 from the story, the game will reward you with 200 Helix Credits. 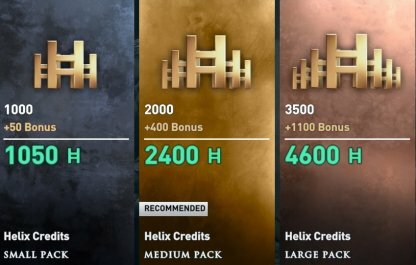 Thinking of buying some Helix Credits from the store but not so sure? Here are some things to remember! It is possible to complete the game without using any Helix Credits. 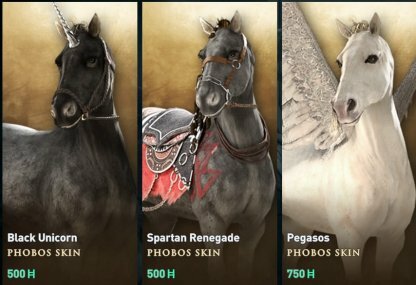 Items in the store may enhance your gameplay with better gear or time savers, but are in no way required to finish Assassin's Creed Odyssey. 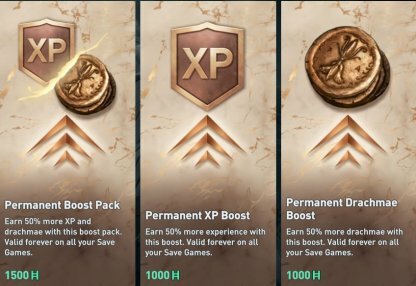 Time Saver Items such as the Permanent XP Boost Pack can help you level up faster, and avoid long grinds to help you finish the game faster. 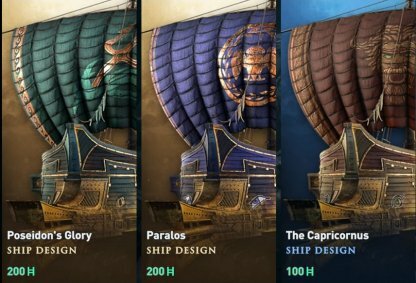 There are things in the store that you can buy to change the appearance of elements within your game. These cosmetic items give no gameplay advantage.